Cracked structures should always be repaired quickly, but repairing actively leaking cracks is a task as important as it is difficult. Quick Foam Fine Urethane is a hydrophobic polyurethane liquid formula designed to prevent water from penetrating cracks. Quick Foam Fine Urethane has a 600 cps and comes in a dual cartridge, containing both product and catalyst. 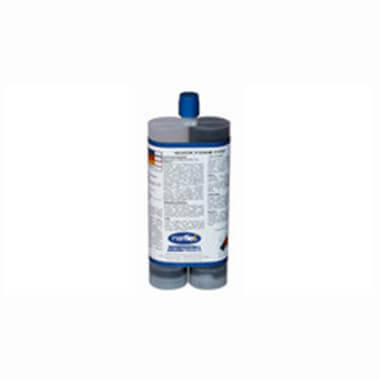 Mixing the cartridges produces a closed cell-barrier that prevents water infiltration. Urethane Quick Foam Fine is best suited for actively leaking cracks that are hairline or larger.